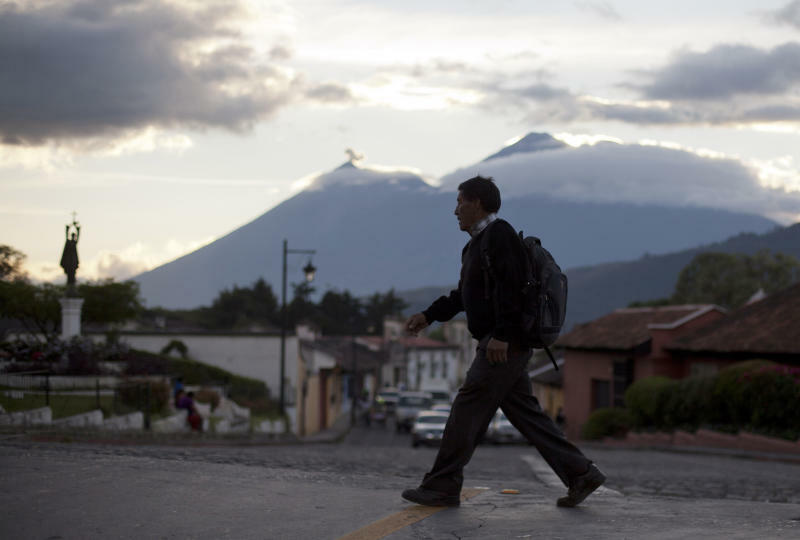 ANTIGUA, Guatemala (AP) — With its cobblestone streets and colonial-era churches and plazas, picturesque Antigua has long been Guatemala's top tourist destination as an oasis away from the crime and chaos consuming the rest of the Central American country. In recent months, however, the UNESCO World Heritage Site has seen the troubles of the outside world threaten its backpacker charm. Vehicle and home burglaries are up, and once-reliable public services such as water and trash collection have been left unattended across whole blocks. Many blame political turmoil for the troubles in this city of about 53,000 people. Antigua hasn't had an elected mayor since September 2012 when Adolfo Vivar and several relatives and members of his administration were charged with establishing a criminal network that stole nearly $3 million from the city's treasury. Although an interim mayor was named, electoral authorities haven't yet said how Vivar and the council members will be permanently replaced. That's left Antigua unable to attend to basic business and spooked some longtime townspeople, who say they're afraid their charming niche amid the volcanoes could see vital tourism revenue plummet. Jose Reyes, a restaurant cashier, said robbers stole the phone and iPad of his English teacher, an American, who responded by leaving town. "She lived here, but after that she left because she was really frightened," Reyes said. Another resident, Magali Mendez, said that both her son and daughter have been robbed, and that her son almost died after his attacker stabbed him. "You hear your family, your neighbors and tourists alike complain of robberies happening in touristy, popular places during the day," Mendez said. "The police and city governments are failing to provide security and enforce the law." Government figures show the number of crimes have spiked this fall in Sacatepequez department, where Antigua sits, jumping from 148 in the Sept. 1-Nov. 16 period of last year to 181 in the same span this year. Antigua reported the most crimes in both totals. Because of the jailing of the mayor and other officials, city budgets are awaiting approval and the government has come to a standstill, said Maria Eugenia Contreras, legal adviser to interim Mayor Edgar Ruiz. "Antigua's administration continues working — the collection of taxes, police, water services — but everything still depends on budgets," Contreras said. "At the end of the year, it's always necessary to allocate budget funds, and who authorizes that is the city council. So it's likely that there are going to be more problems providing services, especially at the end of the year." That comes on top of a wave of extortions and other crimes that have hit the region. 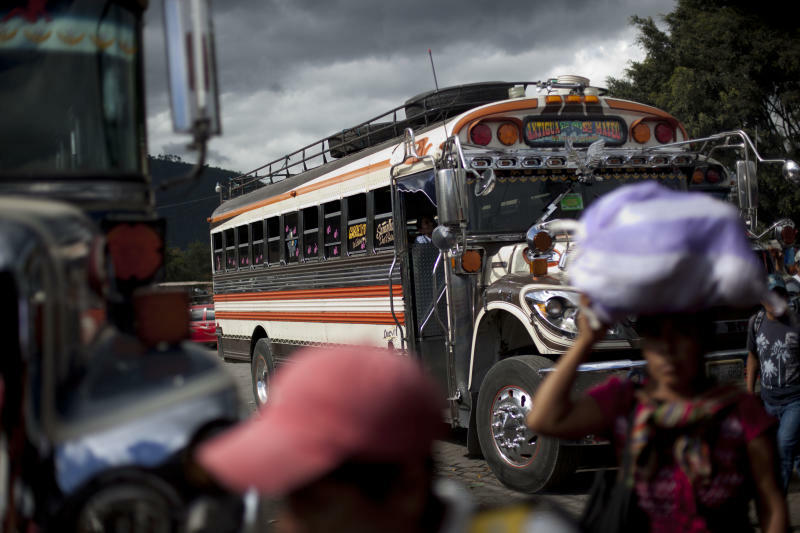 According to the latest data from the U.N. Office on Drugs and Crime, Guatemala's homicide rate came in at 38.5 per 100,000 residents, with 5,685 people slain in 2011, making it the seventh deadliest country in the world. Deputy Interior Minister Arkel Benitez acknowledged the rise in crime in still largely safe Antigua but said the government is pushing back in Sacatepequez department. Hoteliers and other business owners in the city have donated security cameras, and more police commanders have been assigned to the area, Benitez said. "From January to July, we reduced crimes in Antigua's historic district by 41 percent," he said. "We had a security plan in place but the police commander in charge of the program died and crime increased again." 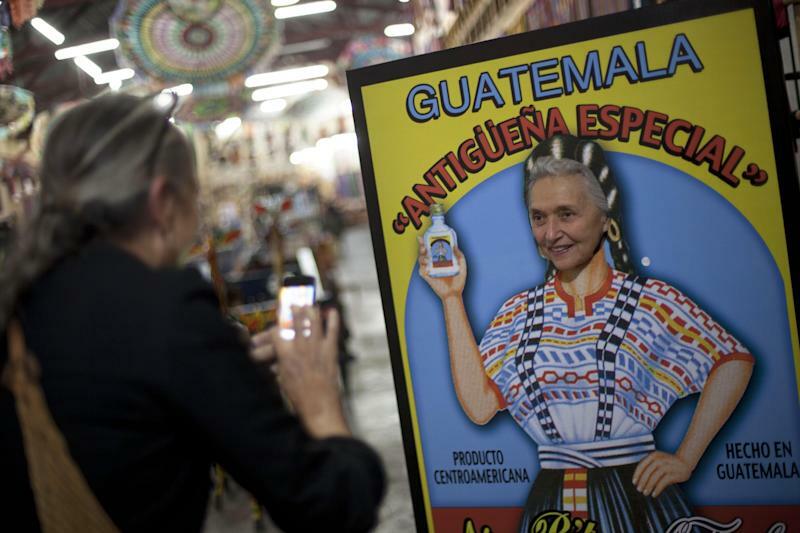 Antigua, about 30 miles (50 kilometers) west of Guatemala City, attracts tourists from all over the world with its crumbling colonial charm and an elaborate procession that winds through the city's streets around Lent. Hundreds of thousands of Americans visit Antigua every year, among the more than 1 million tourists who come. So far, the town's ills don't appear to have seriously touched hotels and other tourist areas, and its special tourist police force has been operating normally. Yet Antigua residents are feeling the problems. Early in November, hundreds marched to demand the appointment of a new city administration, saying they were tired of water being cut off, trash not being picked up and stoppages on public transportation. Bus drivers went on strike after one colleague was killed and another wounded in separate attacks because they refused to pay extortion money. The drivers didn't fully re-establish service until the government pledged to crack down on the extortions. Despite such promises, some Antigua residents said they have already adjusted their daily lives to the new reality. Paul Phillips, a 70-year-old retiree from Chicago who runs a bed and breakfast in the city, said he has heard about robberies, but has so far managed to avoid them. "We haven't been affected, because we don't go out at night," he said.